Wales took on all comers in the Six Nations and Warren Gatland says they can go far in Japan. 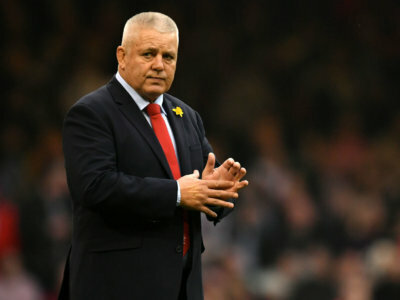 Wales will say goodbye to Warren Gatland later this year and the coach hopes he has instilled lasting values in the team. 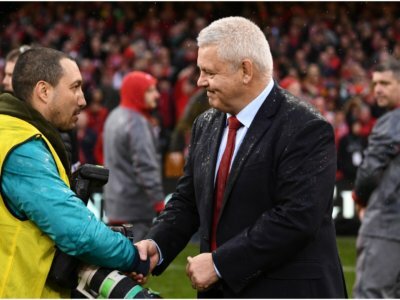 Eddie Jones said Wales looked tired ahead of their match against Ireland and Warren Gatland felt their performance proved him wrong. 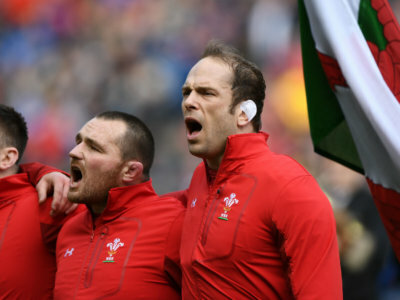 Wales' stunning Six Nations Grand Slam triumph and 14-match winning run will make them a team to beat at the World Cup, says Alun Wyn Jones. 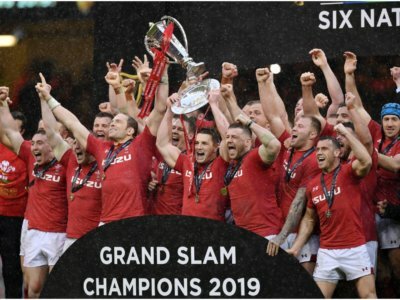 Gareth Anscombe scored 20 points with the boot as Wales sealed the Grand Slam with a clinical victory over the defending champions. 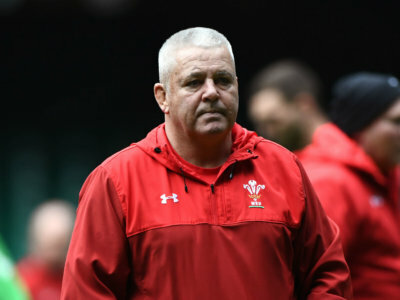 Wales can claim a Six Nations Grand Slam triumph this weekend against Ireland and Warren Gatland is pleased with his players' attitude. 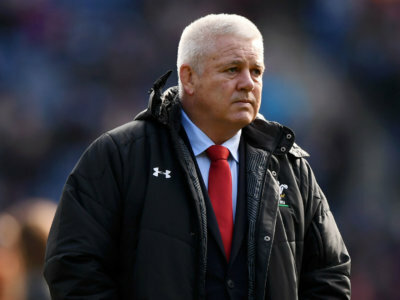 Warren Gatland has gone with a tried and trusted starting XV as Wales chase Grand Slam glory against Ireland in the Six Nations. 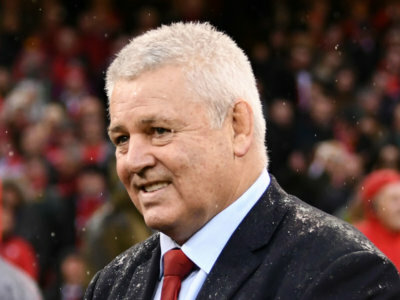 Former captain Sam Warburton has praised Warren Gatland for turning Wales into a world force during his near 12 years in charge. 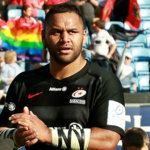 Scotland dominated the second half at Murrayfield and Warren Gatland admitted his Wales side got "a little bit lucky" as they prevailed. 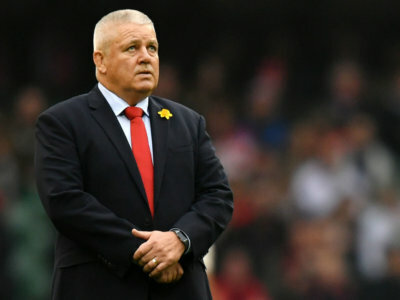 Warren Gatland wants Wales to focus on winning the Six Nations, but says talk of an Ospreys-Scarlets merger has had an impact on players.